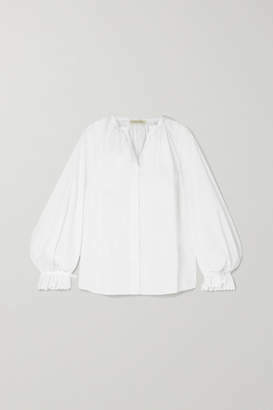 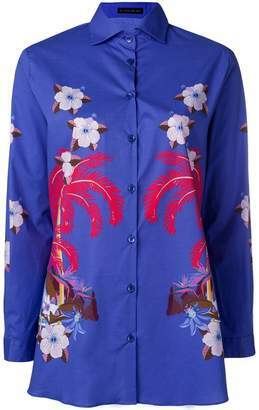 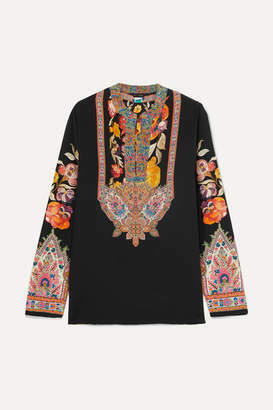 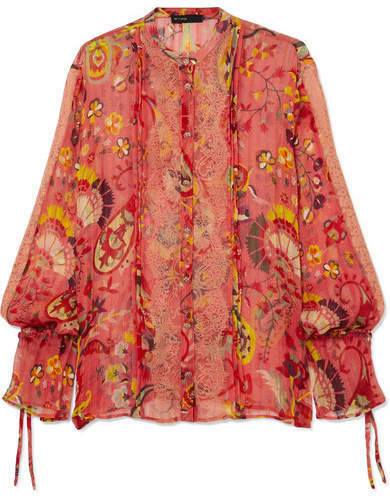 Veronica Etro says that her Spring '19 collection is about being completely free and uninhibited, which definitely comes through in this relaxed blouse. 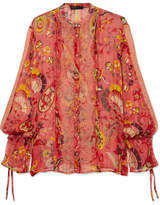 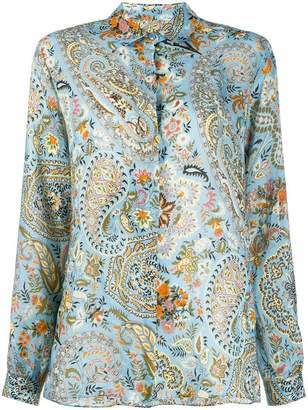 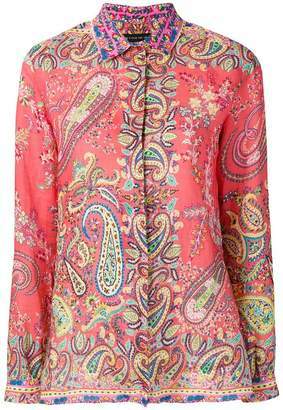 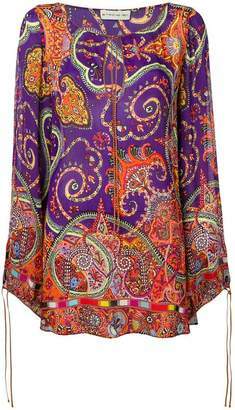 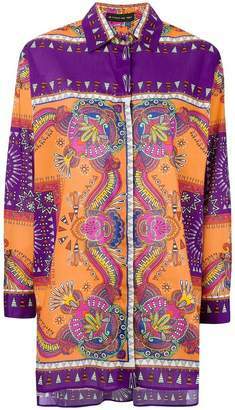 It's cut from lightweight silk-crepon printed with an array of flowers and paisley motifs. 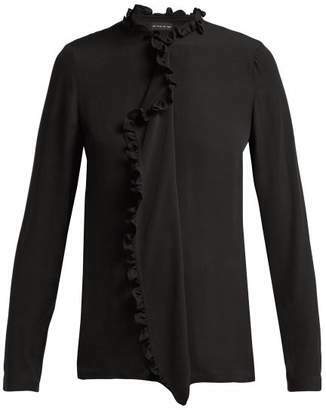 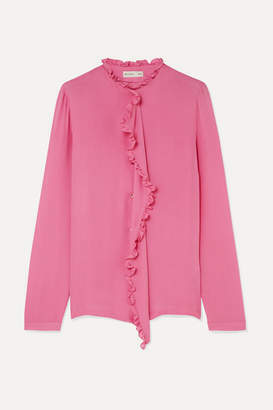 Delicate ties detail the wrists and pretty lace panels adorn the front and sleeves. 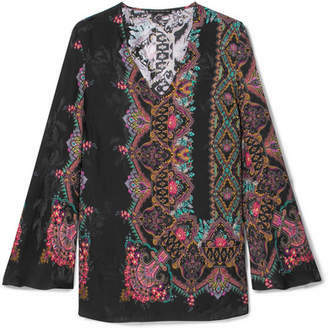 Team it with the matching skirt, or with a pair of linen pants on vacation.